Can we real quick talk about everything in this post by Loren of Four Things Paper? Loren's pretty much the cutest and you can see her live in action right here. I'm completely obsessed as you can see from the imagery in this post. Ok let's get down to business, real talk. 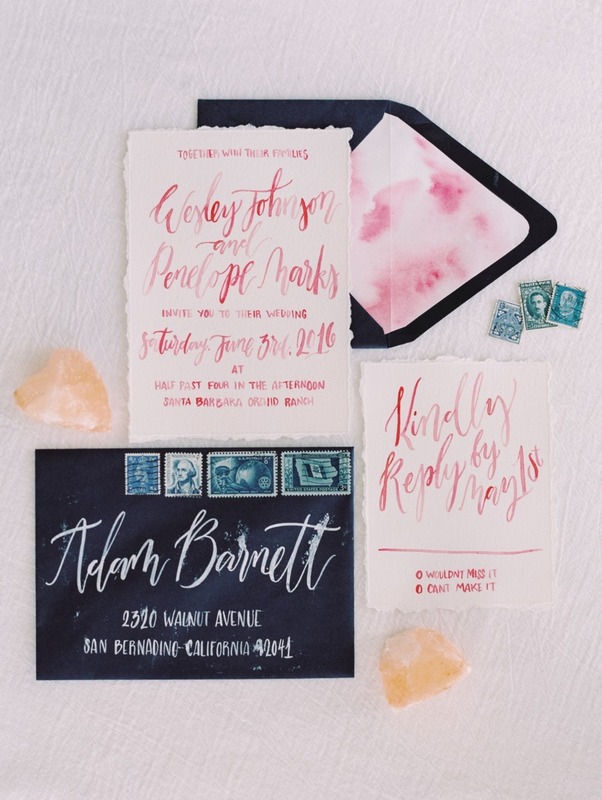 It's so exciting to send out save the dates and announce your wedding date, but you need to do a little work first, ok? We've broken down the five most important things to do before you send out your save the dates. Read on for a quick education and enjoy a ton of Loren's art. 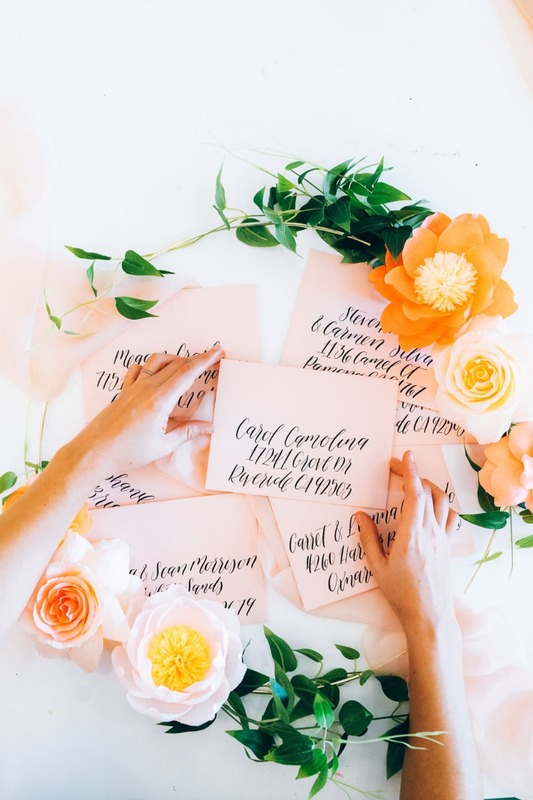 You can get really cute save the dates from Minted, the cutest from our community of stationers or anywhere that floats your boat. It's your life. Secure your venue first with a contract and deposit. If you send your save the dates out before you book, there's a chance that the venue will not have your date available. No matter how excited you are (and rightly so) be practical and patient until you're 100% certain of your wedding date. This is especially helpful for people who will be traveling to attend your wedding. In conclusion, book your venue before you send save the dates. 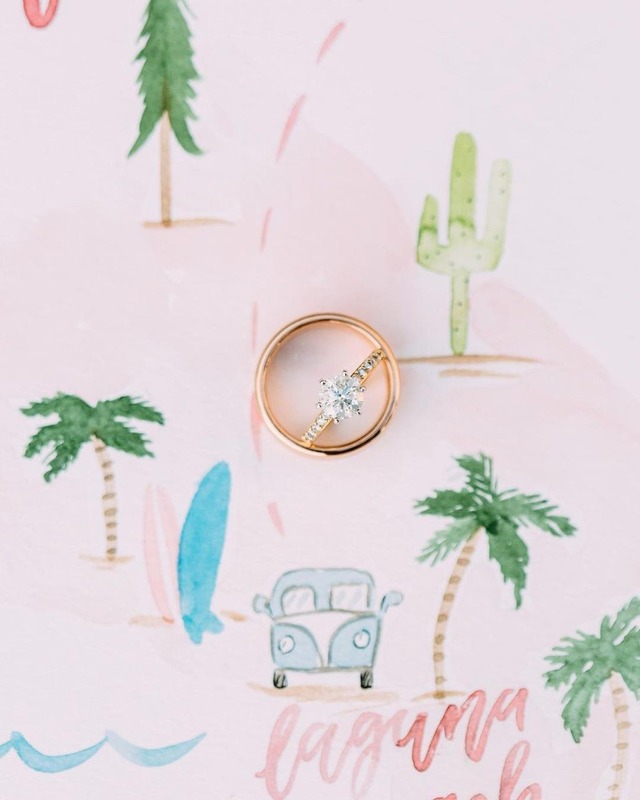 Be sure to include your wedding date, the venue, where you're registered, your wedding website and if it's a destination wedding be sure to give hotels and other important info. Give your guests all the tools they need to handle everything themselves. Be crystal clear about who's invited and who's not (children and/or plus ones). If you're not clear now, don't be shocked when your second cousin brings her four kids or if your uncle brings his flavor of the week (look, I'm sure she's a nice lady - but you know even know her). Go ahead bring a plus one. If you are not allowing your single friends to bring a guest. Only adults are invited. Please leave the kids at home. Bring the entire family, kids and all! Proofread. Proofread. Proofread. Then send it to at least three other people to proof. Read every word backward from right to left so you really look at spelling. Trust me. You don't want to waste a bunch of money on reprinting because you typed the wrong year or spelled your own name wrong. I could tell you just how many people have misspelled their own names on our custom totes, but I shall refrain. It's a lot and it's super bummer to pay twice. 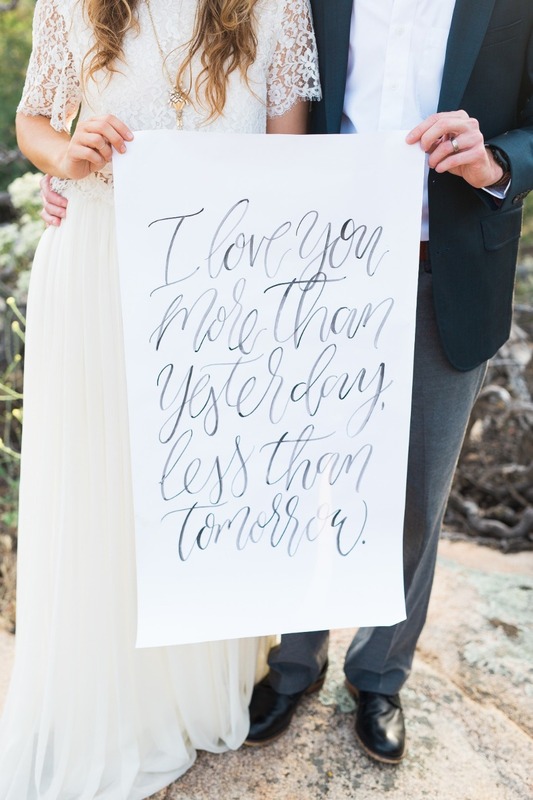 For a destination wedding, you'll want to send out your save the dates eight to twelve months in advance. If you're having a local wedding, you can pop them in the mail four months in advance. Be sure to send out your formal wedding invitations about eight weeks before the wedding. 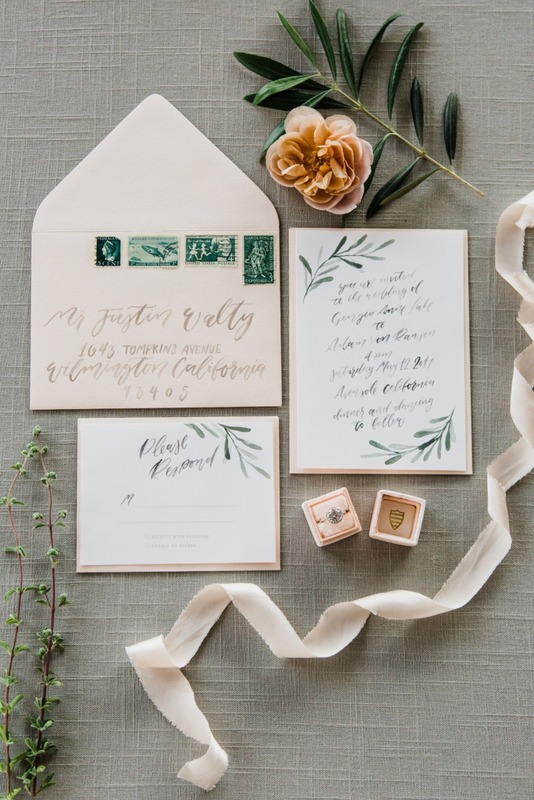 11 Practical Tips for Sending the Perfect Wedding Invitations should be your next read. 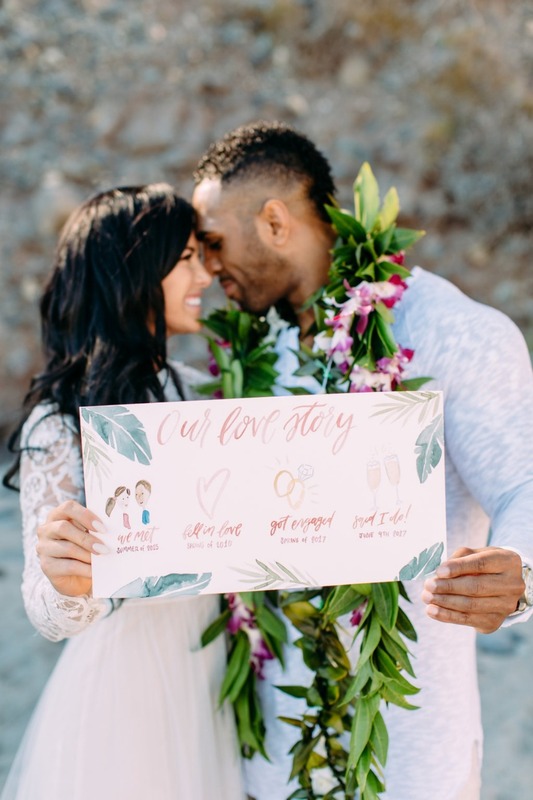 Besides being an amazing artist, Loren also has the best infographic explaining How To Word Your Wedding Invitations Like A Boss. P.S. Loren paints custom jackets. NBD.